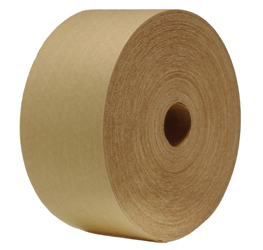 We offer a large selection of Kraft Gummed Carton Sealing Tape. 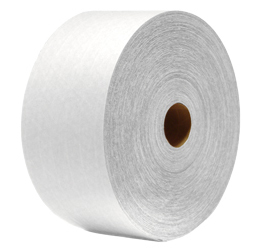 You can search many types of Kraft Pressure-Sensitive Natural Rubber Adhesive Carton Sealing Tape, Light-Duty Fiberglass Reinforced Kraft Gummed Carton Sealing Tape and Marsh Tape Dispensers. 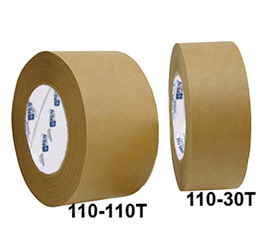 Kraft Pressure-Sensitive Natural Rubber Adhesive Carton Sealing Tape is self-stick, flatback tape tears by hand for quick, easy application. No dispenser or water required. 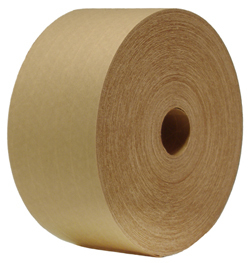 Light-Duty Fiberglass Reinforced Kraft Gummed Carton Sealing Tape features embedded tri-directional fiberglass to prevent tearing. 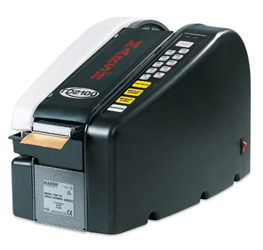 Choose economy for cartons under 20 lbs, light-duty for up to 30-lb. 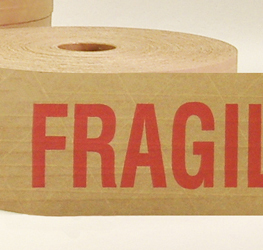 Water-activated adhesive bonds immediately.